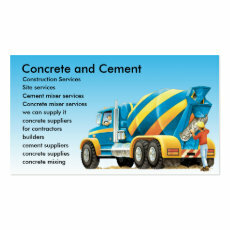 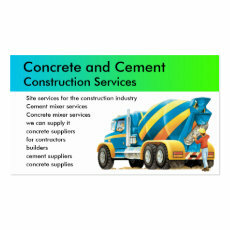 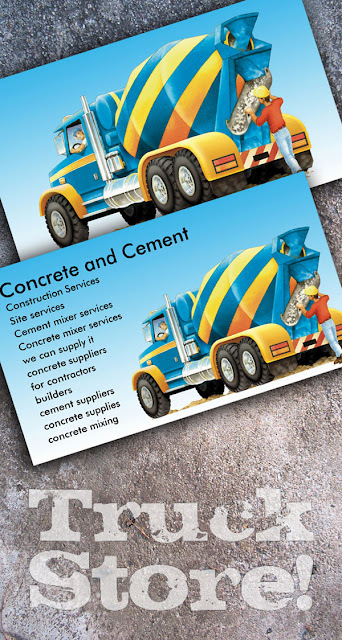 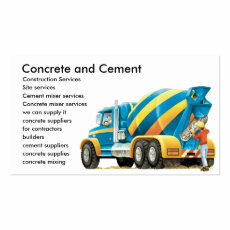 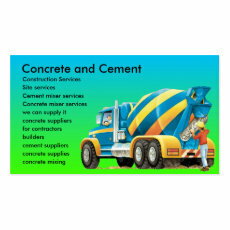 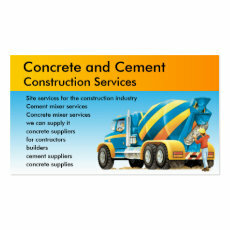 Concrete and Cement Mixer Big Truck Construction Business and Profile Cards. 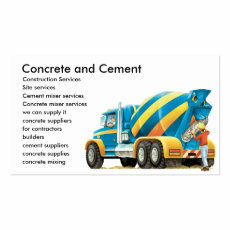 For constructors, construction and building site services, concrete and cement supplies and delivery. Bright blue and yellow cement or concrete mixer on these custom business and profile cards. 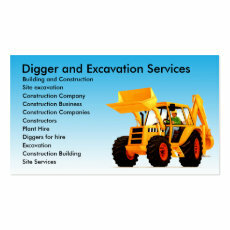 Building and construction supplies, plant hire or heavy plant contractor. 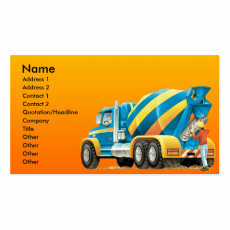 Bright colourful business cards by Paul Stickland for Truckstore. 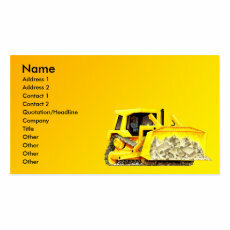 Some of my most popular modern customizable business card templates, or customizable profile card templates. 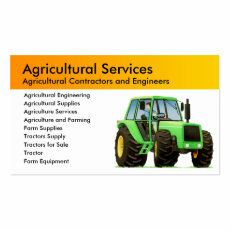 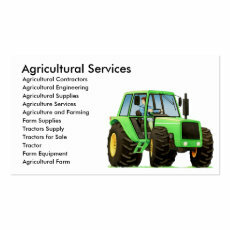 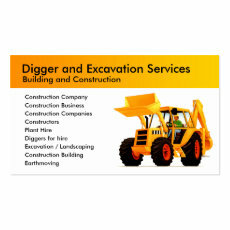 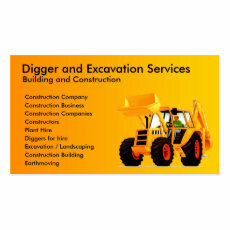 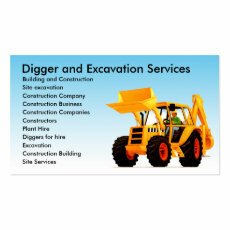 See more construction or agricultural contractor's business cards by clicking your local flag below. 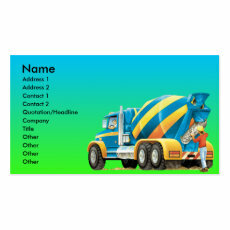 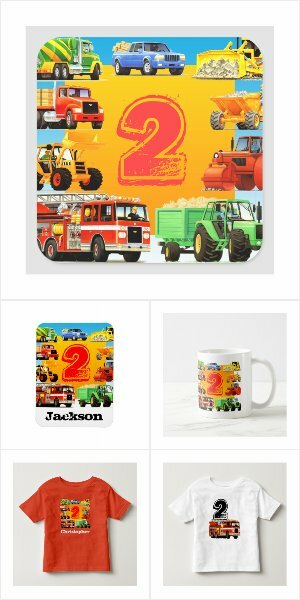 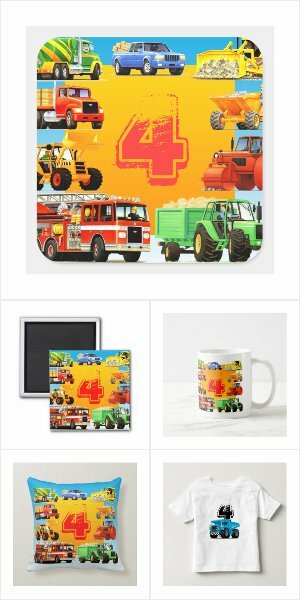 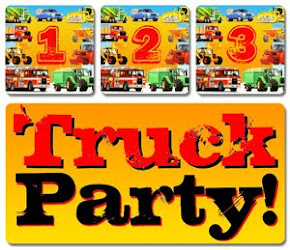 Using Zazzle's easy to use tools you will easily create unique and eye-catching business cards for your big truck business. 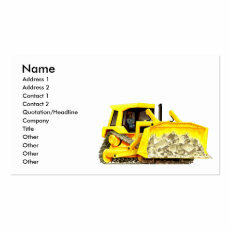 It's easy to add your own company details and contacts.